When you go abroad, it’s always a good challenge to try to speak some of the native language. Some people find it easier than others, but we always love to hear you trying it out. 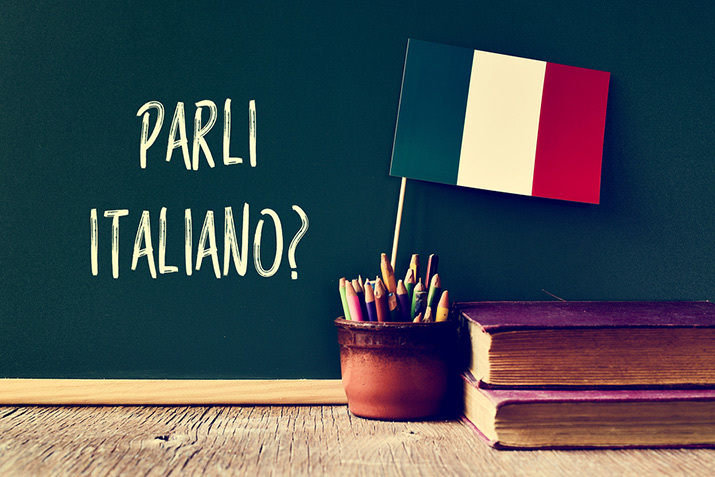 The key to sounding like a true Italian is getting the accent right. It’s almost like a ‘sing-song’ pronunciation. We’re very expressive people and we like to demonstrate this in the way we speak, our hand gestures and our tone. Here are a few phrases for you to practice before you come - then try them out on our guides! The last one is very useful phrase that can be used in restaurants, shops, airports etc. When in doubt, the best thing to do is ask if they speak English. 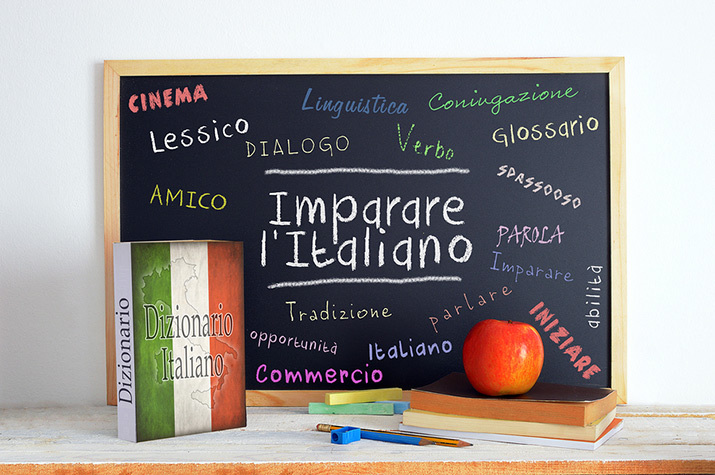 Most of our tours are in top locations such as Rome, Venice and Florence where almost every Italian shop owner or restauranteur will be able to speak good English. Our guides are fluent in English and have a wealth of experience in leading these tours, so if there is anything you’d like to learn to say, just ask them. Here at Avventure Bellissime we specialise in providing the perfect Italian vacation. If you have a tour in mind, have a look through our site or just get in contact if you would like any more information. We can’t wait to take you on your next Italian adventure!